Let’s get started Amazon EC2 by launching, connecting to, and using a Linux instance. 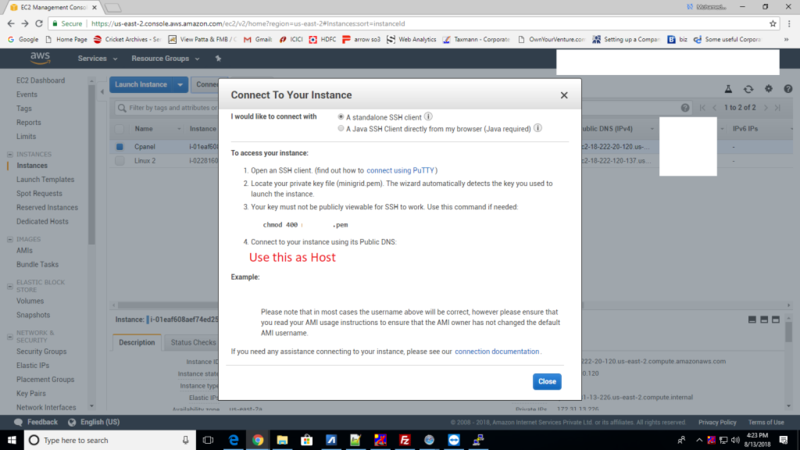 An instance is a virtual server in the AWS cloud. 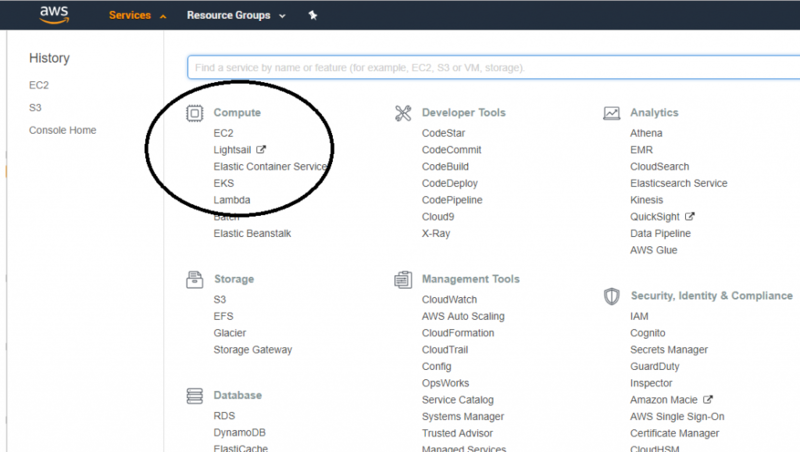 With Amazon EC2, you can set up and configure the operating system and applications that run on your instance.